Secure Data Technologies is proud to partner with Veeam, to help you find the perfect data center solutions for your availability challenges and growing business needs in the St Louis area. With the Veeam Software, Veeam enables any business to deliver the Digital Life experience users expect, delivering the next generation of Availability for the Always-On Enterprise. Veeam Backup and Availability provides businesses and enterprises of all sizes with the means to ensure Availability for any application and any data, across any cloud infrastructure. Veeam understands the new challenges companies across the globe face in enabling the Always-On Enterprise, a business that must operate 24 hours a day, 7 days a week and 365 days a year. To address this, Veeam software has pioneered a new market of Availability for the Always-On Enterprise by helping organizations meet recovery time and point objectives (RTPO) of less than 15 minutes for all applications and data. 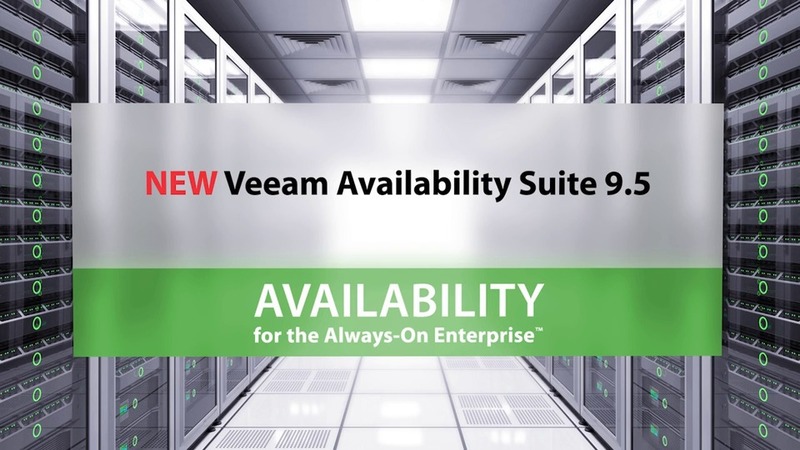 Veeam Availability Suite, which includes Veeam Backup & Replication, leverages virtualization, storage, and cloud technologies that enable the modern data center to help organizations save time, mitigate risks, and dramatically reduce capital and operational costs, while always supporting the current and future business goals of Veeam customers. Veeam Availability Suite combines the industry-leading backup, restore and replication capabilities of Veeam Backup & Replication with the advanced monitoring, reporting and capacity planning functionality of Veeam ONE. Recover any applications and data from your primary or backup storage or your virtual environments within seconds and minutes. Implement data loss avoidance, verified recoverability and complete visibility to ensure data integrity standards, and protect your data. Veeam Backup & Replication is a powerful, easy-to-use and affordable backup and Availability solution. It provides fast, flexible and reliable recovery of virtualized applications and data, bringing VM (virtual machine) backup and replication together in a single software solution. 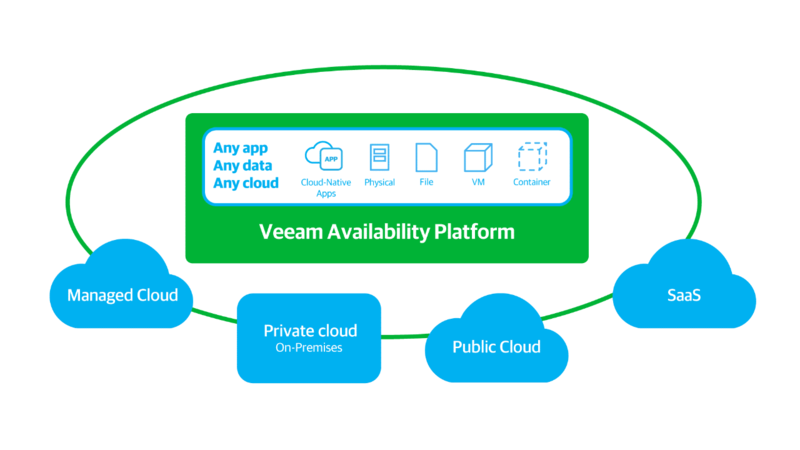 Veeam also provides simple, straightforward opportunities for customers with on-premises Veeam deployments to extend their Availability strategies to Veeam cloud connect. Veeam One Monitor, Reporter and Business Review give you or your service provider complete and granular visibility into each component of your Veeam backup and recovery infrastructure. From a single unified dashboard, you and your team get access to 24/7 real-time monitoring and alerting, resource optimization and configuration tracking, capacity planning and forecasting and the management capabilities to fine tune both your backup and virtual environments to enable Availability for the Always-On Enterprise.